Since it was announced that there was going to be a Royal wedding, with Prince Harry getting married to Meghan Markle, there was a lot of fuss and excitement, all the way through the build up and all the way up to the actual wedding itself, with the big day being watched by millions of people all over the world. Now that the Royal wedding is over, you might think that the hype surrounding the Royal Family would die down a bit, but that has not been the case. While everyone is still excited to see and hear more about the newly married couple, we still like to see and hear plenty from the other members of the Royal Family, including the lovely Kate Middleton and her husband Prince William. 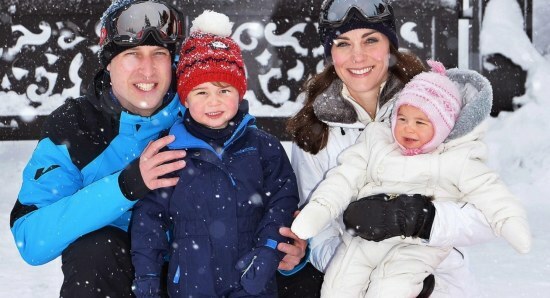 Kate and William now have three children together, Prince George, Princess Charlotte, and Prince Louis, and Kate was recently talking about her favourite things in life, when she admitted that she loves spending time with her family. Middleton wrote a letter to mark the Children's Hospice Week, in which she said, "Spending quality time together is such an important aspect of family life and for me, as a mother, it is the simple family moments like playing outside together that I cherish." Now that Prince Harry and Meghan Markle are married, it will be interesting to see how long it is before the couple start a family together and also just how many children the couple will have in the future. 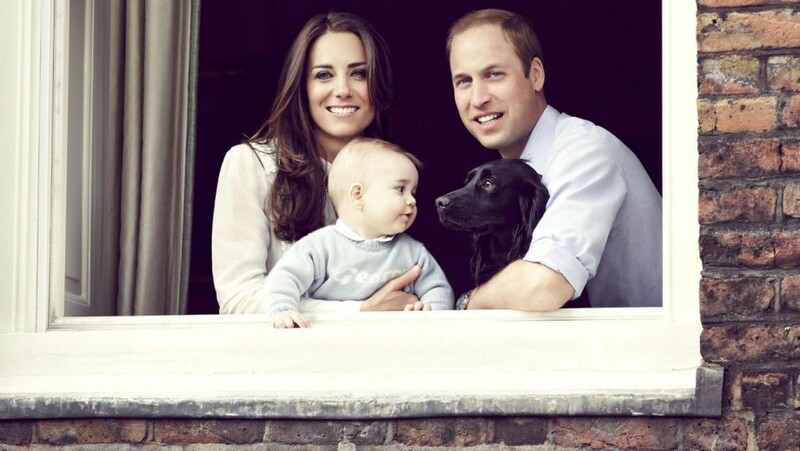 We love the Royal Family and it just keeps getting bigger and better. 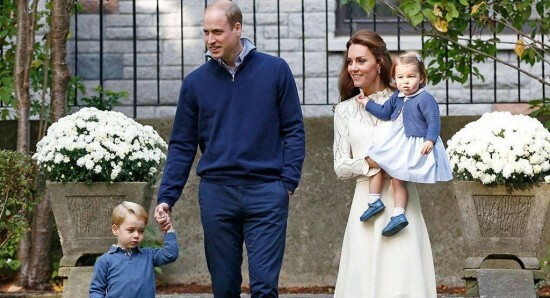 Were Kate Middleton and Prince William right to name their daughter Princess Charlotte? Prince William and Kate Middleton named their daughter Princess Charlotte but was it a good choice?